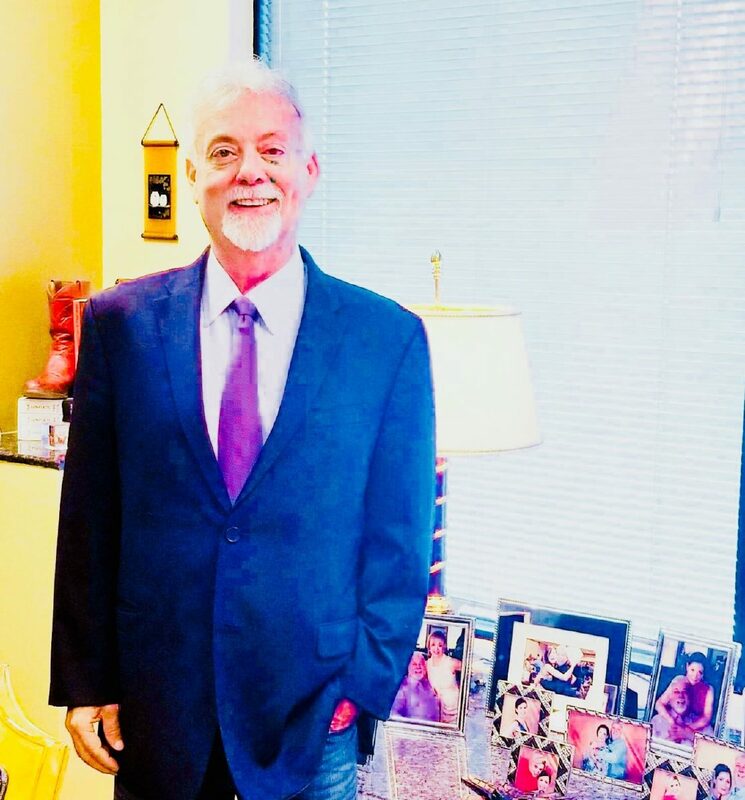 McALLEN — A formerly disbarred McAllen attorney was reinstated and granted a new trial after an appeals court ruled that “erroneous” testimony had been allowed during his ethics trial. On May 31, the Texas 13th Court of Appeals reversed a trial court’s decision to disbar Mark A. Cantu, and ordered a new ethics trial after determining that the plaintiffs in Cantu’s case, the Commission For Lawyer Discipline, erred by having U.S Bankruptcy Judge Marvin Isgur testify during Cantu’s ethics trial. Cantu’s ethics trial, which took place in early 2016, came after the commission brought disciplinary action against him, alleging he had committed professional misconduct during the aforementioned personal bankruptcy case, which involved Cantu’s wife and a company the couple controlled. The Commission for Lawyer Discipline, made up of six attorneys appointed by the president of the State Bar and six public members appointed by the Supreme Court of Texas, is a standing committee of the State Bar of Texas and serves as the client in the Texas attorney discipline system, according to the Texas State Bar website. After the jury trial, which took place in the 398th District Court in Hidalgo County and ended with a 10-2 ruling against Cantu, state District Judge Lori Valenzuela of Bexar County took the case under advisement on March 10, 2016, and ruled a month later, according to court records. Cantu subsequently appealed Valenzuela’s decision, leading to the appellate court decision to remand the case for a new trial. In the ruling, retired 14th Court of Appeals Justice Don Wittig, who was assigned to this appellate court by the chief justice of the Supreme Court of Texas, said the judges agreed with Cantu’s assertion that the trial court erred in allowing Isgur’s testimony — thus reversing the “judgment of disbarment, and remand(ing) (the case) for a new trial,” the court record states. “Accordingly, we conclude that this case has not been properly developed and presented, and we remand this case for a new trial,” the judges ruled. During the trial, attorneys for the commission called Isgur, who presided over Cantu’s personal bankruptcy case, to testify as its first witness. Isgur testified he did not preside over Cantu’s main bankruptcy case, instead he “handled the lawsuits that arose out of Cantu’s bankruptcy case,” the court record shows. Isgur, who had handed down a 72-page opinion in Cantu’s trial, said he had only written 50 opinions that long in handling about 40,000 to 50,000 cases in his more than 14 years on the bench. He testified that he denied Cantu’s bankruptcy discharge, a rare event, based on what he felt was “a pattern of omission, obfuscation, and noncompliance,” on Cantu’s part. The appellate court ruled this testimony from Isgur was unnecessary and that there was no indication in the record “that the commission lacked a substitute for his testimony,” the court document states. In fact, the ruling further adds that the commission could have just as easily entered into the record Isgur’s 72-page opinion from the aforementioned lawsuits he presided over. The judes noted Texas statutes prohibit judges from commenting on the weight of the evidence, his ruling stating: “litigants are generally not entitled to discover the mental processes leading to judicial decision,” which they ruled may have led jurors to take his testimony with greater weight without instructing them otherwise. Along with Judge Wittig, the memorandum opinion was given by Justices Nelda V. Rodriguez and Gina M. Benavides. Benavides provided the dissenting memorandum opinion, the court record shows. Last October, in a separate but related defamation lawsuit between Cantu and AIM Media, owners of The Monitor, state District Judge Luis Singleterry ordered Cantu to pay $120,842 in legal fees to AIM Media Texas. Defendants named in Cantu’s defamation suit against AIM Media Texas includes The Monitor and its sister paper, the Valley Morning Star, as well as its former editors and former VMS reporter — Carlos Sanchez, Marci Caltabiano-Ponce and Emma Perez-Treviño, respectively. Pérez-Treviño had written a story about a critical ruling made against Cantu by the Texas Supreme Court. The story appeared in The Monitor and Valley Morning Star. Singleterry’s ruling for the payment of the more than $120,000, was based on state law provisions enacted to protect First Amendment rights by discouraging frivolous lawsuits. It’s known as anti-SLAPP legislation, or Strategic Lawsuit Against Public Participation. But Cantu appealed Singleterry’s orders, and Singleterry ultimately reconsidered the order and ruled Cantu did not have to pay the legal fees. Legal counsel for AIM Media Texas appealed Singleterry’s order to the 13th Court of Appeals. They argued, among other things, that the Hidalgo County trial court lost jurisdiction on the case after its original order that Cantu pay the $120,000 in legal fees. But Justice Benavides ruled on April 11, 2018, that Singleterry’s orders were not outside his jurisdiction and that representatives for AIM Media Texas “had not shown themselves entitled to the relief sought,” the court record shows. Counsel for AIM Media Texas appealed this decision and the case is pending before the Texas Supreme Court, which recently ordered Cantu to reply to the AIM defendants’ petition for review by July 2. In a phone interview Friday, Cantu said he was happy with the judges’ decision. “As I stated in April of 2016, I believe in the appellate process and I was vindicated,” Cantu said. He said he’s meeting with clients and open for business while he awaits a new ethics trial. Claire Mock, the public affairs administrator of the state Chief Disciplinary Counsel’s Office, said in an email that Cantu still cannot practice law in the state until the 13th Court of Appeals issues the mandate they ruled on May 31. When asked about his chances in that trial, Cantu remained more than optimistic about his chances. “I’m going to win,” Cantu said.